BEWARE THE WILD…in the wild! There’s something about the swamp in Sticks, Louisiana. Something different, something haunting . . . something alive. Everyone knows this, and everyone avoids going near it. And even the Mardi Gras–bead-decorated fence that surrounds it keeps people away. Until one morning when Sterling Saucier’s older brother, Phineas, runs into the swamp . . . Instead, a girl named Lenora May climbs out in his place, and all of a sudden, no one in Sticks remembers Phin at all. They treat Lenora May as if she’s been Sterling’s sister forever. 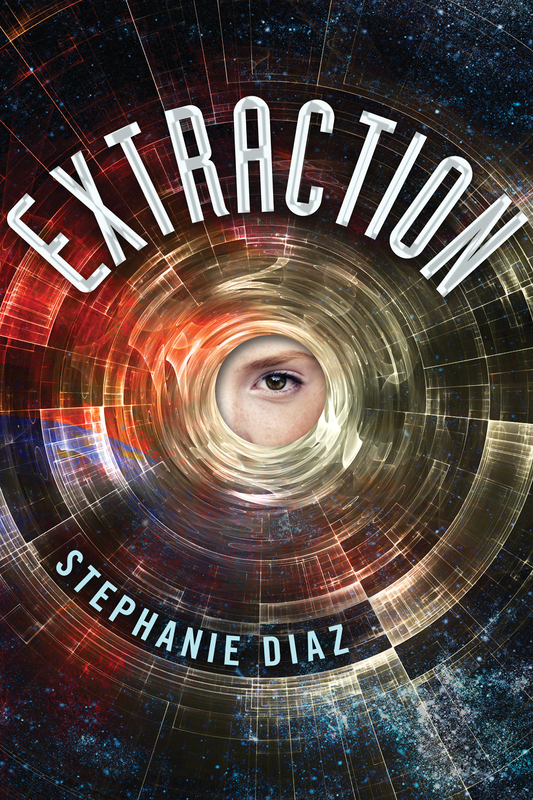 Sterling needs to figure out what the swamp’s done with her beloved brother and how Lenora May is connected to his disappearance—but first she’s got to find someone who believes her. Heath Durham might be that someone. A loner shrouded behind rumors of drug addiction, Heath has had his own strange experience with the swamp. He and Sterling will have to piece together enough bits of memory and ancient swamp lore to get to the truth. But as the wild swamp encroaches on their town, Sterling and Heath may find a lot more than they expected . . . and Phin may be lost to them forever. If you’re in Kansas, you’re invited! Heck, even if you’re not in Kansas, you’re invited. More details can be found here: http://www.mysteryscape.com/event/beware-wild-launch-party. So, you’re not in Kansas. Don’t fret! I’ll be traveling to nine other locations in seven other states with four other authors over the next two weeks. Details are below and on my handy dandy appearances page. I’ll also be visiting the Chicago area for an event at Anderson’s in Naperville on November 14th with Lindsay Currie, Trisha Leaver, and Rachel Wilson, so make that eight states. Not in any of these states? You can order BEWARE THE WILD in all the fabulously traditional ways listed below OR you can order via Fountain Bookstore and your copy will arrive with one of two smashing bookplates! Other ordering options include but aren’t limited to: IndieBound | Amazon | Barnes & Noble | Book Depository (free shipping worldwide!). This day has been a long time coming and I’m thrilled, thrilled, a thousand times thrilled to be able to share this project with you. Happy reading! Natalie C Parker is a writer, professional project coordinator, and future zombie slayer. When not saving the world, she can be found on Twitter (@nataliecparker). Though once determined to never live in a land-locked state, she resides in Kansas with her partner in a house of monsters. Her southern gothic YA debut, BEWARE THE WILD, is due from HarperCollins Children’s Books in 2014. 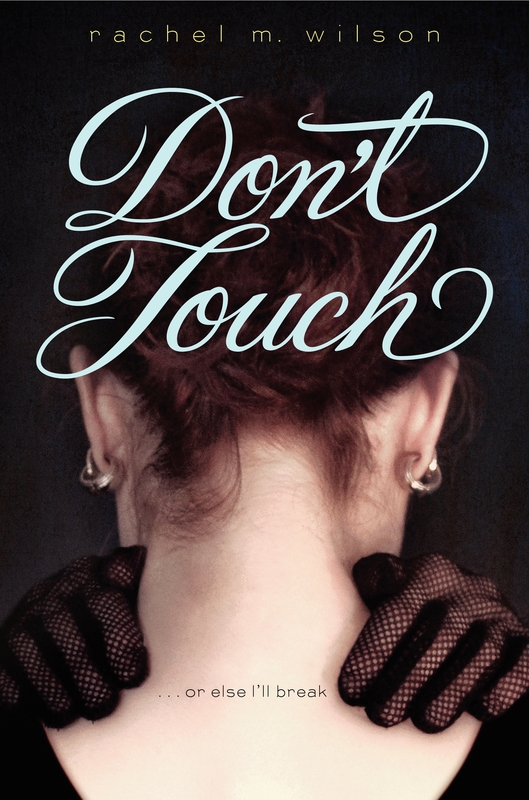 Don’t Touch is out in the wild, and I couldn’t be more grateful to the bloggers, reviewers, authors, librarians, and booksellers who have already supported this book. I’m also so grateful for my fellow OneFours–the wisdom they’ve shared has made everything from ordering bookmarks (thanks, Kristin Rae!) to scheduling events so much pleasanter. And thanks to my fantastic family and friends who have shared so much excitement for this book’s release! Touch another person’s skin, and Dad’s gone for good . . . 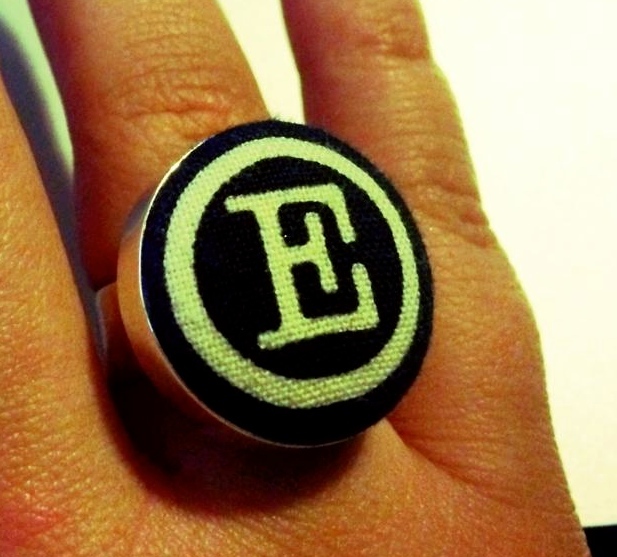 When her parents split up, Don’t touch becomes Caddie’s mantra. Maybe if she keeps from touching another person’s skin, Dad will come home. She knows it doesn’t make sense, but her games have never been logical. Soon, despite Alabama’s humidity, she’s covering every inch of her skin and wearing evening gloves to school. And that’s where things get tricky. Even though Caddie’s the new girl, it’s hard to pass off her compulsions as artistic quirks. Friends notice things. Her drama class is all about interacting with her scene partners, especially Peter, who’s auditioning for the role of Hamlet. Caddie desperately wants to play Ophelia, but if she does, she’ll have to touch Peter . . . and kiss him. Part of Caddie would love nothing more than to kiss Peter—but the other part isn’t sure she’s brave enough to let herself fall. If you happen to be in Birmingham, AL, or Chicago, IL, I encourage you to come out for a reading and signing to celebrate the launch! And be sure to visit the Fantastic Flying Book Club Tour, running all week! You can purchase a copy of Don’t Touch from the following places, or request it at your local library! You can also request a signed copy when ordering from The Book Cellar in Chicago! Rachel M. Wilson‘s DON’T TOUCH stems from a personal vendetta against anxiety and a love of all things theater. After studying acting at Northwestern, Rachel earned her MFA in Writing for Children & YA at VCFA. Originally from Birmingham, AL, she now lives in Chicago, IL, where she writes, acts, teaches, and spoils a dog named Remy Frankenstein. 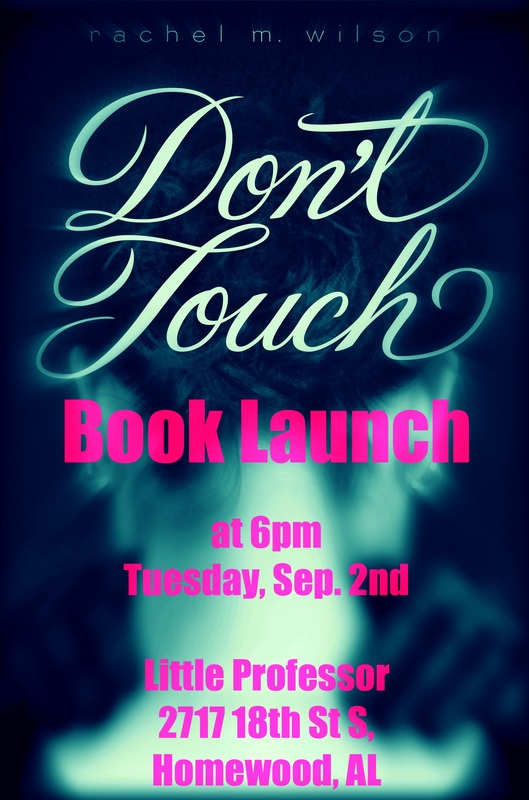 DON’T TOUCH releases September 2, 2014 from HarperTeen. Hi all, I can’t believe this day is here. What happened to time? Just yesterday I had long, uneventful months ahead of me with publication something just barely glimpsed on the far horizon. Short blurb: When 12-year-old Lucy’s scientist father goes missing, she embarks on a supernatural ecological adventure through a fantastical version of the Pacific Northwest. I hope you’ll check DREAMWOOD out. And if you do, let me know—can a tree be scary? 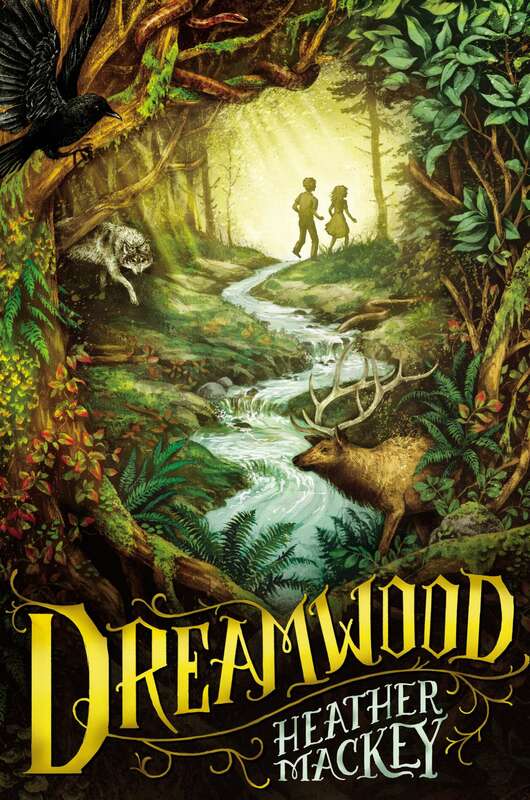 Heather Mackey is the author of DREAMWOOD, a middle-grade fantasy adventure coming in June 2014 from Penguin-Putnam. She lives in Northern California, and thinks the woods are spooky. That’s why she wrote about a homicidal forest! I tried to learn to juggle in high school because I heard it improved concentration skills. While I could keep two objects moving at once, it was that third one that got me. After beaning myself in the head for the umpteenth time, I gave it up. I just couldn’t master the technique. So how does one master juggling several points of view in a manuscript? These are the methods I used in writing By the Grace of Todd, which has four POV characters: Todd, Lewis, Persephone, and Herman. Then I had to establish each character’s distinct voice. This became complicated with the Toddlian’s Lewis and Herman, who both spoke rather formerly. To distinguish them from each other, I had Lewis refer to Todd’s mom as “The Mother,” while Herman, a scientific fellow, called her “The Maternal Person.” Lewis also quotes TV, which is how he learned English, while Herman quotes poetry and facts he gleaned from encyclopedias. Todd: Life was a lot different on the other side of puberty. The Zoo Crew guys were loud and crude and didn’t care what anybody thought, and being with them was kinda awesome. Lewis: On QVC, the shipping alone on the hottest pair of this season’s suede pumps with bows on the toes is only $9.97! I am not sure what shipping means, but are we not worth more than ten dollars to you, Great One? Will you not do something to right these wrongs, or must we appeal to Judge Judy? Herman: Alas, neither the climb nor the paper could warm me. I would perish betwixt the pages, alone and unsung. Goodbye, Herman. You must be brave. Another way I included an additional viewpoint was to have Lewis recount what Todd’s baby sister, Daisy mutters (she speaks fluent Toddlian). This makes it seem like the reader hears her inner thoughts. Now for the juggling: Whenever possible, I write one storyline at a time, keeping the characters separate when they narrate a chapter. If I need to write two character POVs in a session, I break it up and go back and reread previous chapters for voice. But it’s definitely easier for me to only write one character at a time. I also have individual playlists for the characters, to help me focus and set the mood. What about you? What books have you read that do more than one POV successfully? Are you a writer with any words of wisdom? 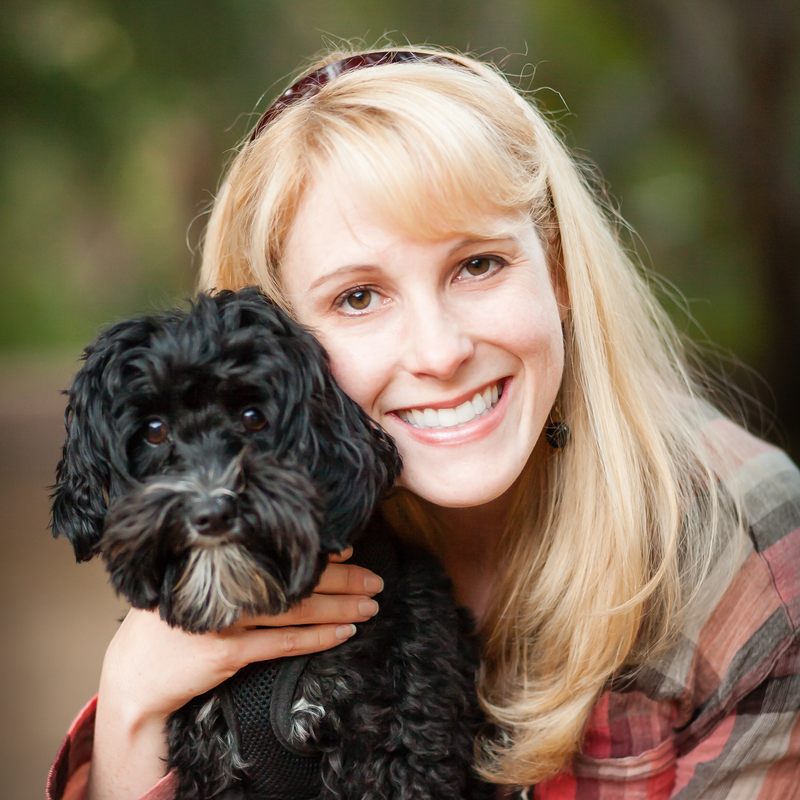 Louise Galveston is the author of BY THE GRACE OF TODD (Penguin/Razorbill Feb. 27, 2014). She and her husband live in the Midwest with their eleven kids and a parrot. When Louise isn’t writing or folding laundry, she directs her local children’s theater, where she’s playwright in residence. 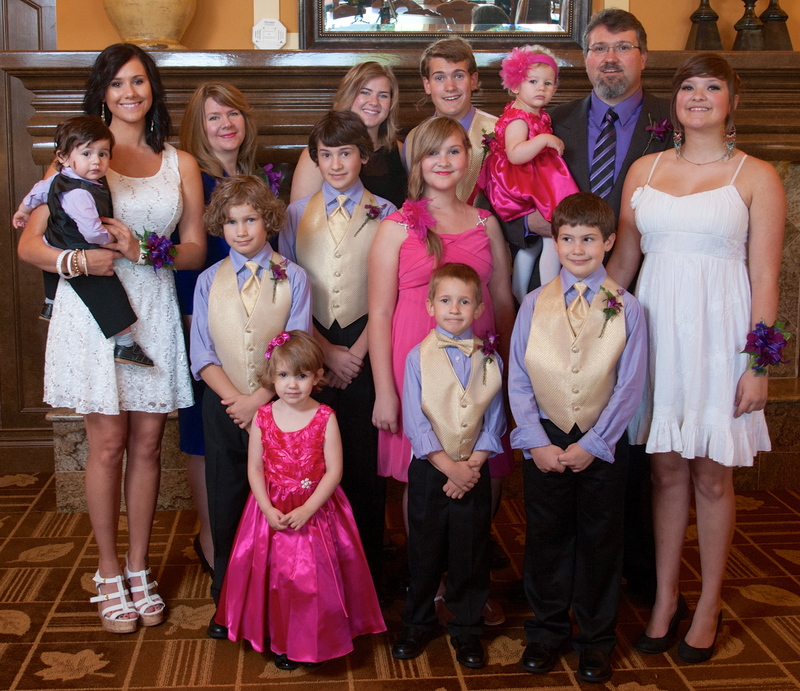 “How on Earth do you find time to write with all those kids?” is the question I get asked constantly when people discover I have a large family. The very wise and kind Eileen Spinelli (mother of six) once told me to “write in the cracks.” At that point, I was at Chautauqua for a Highlights Retreat and expecting my ninth child. (I was able to go on that retreat because my husband, who is the fueler of all my dreams, had taken a week of vacation to watch our kids.) At that point the cracks in my life were only big enough to cram in a short story, or snippets of poetry, so that’s what I focused on writing. During that time I wrote during ballet practices and for a couple of hours in the evening when I would shut myself in my bedroom while my husband cared for the kids. But I really wanted to work on novels, so I decided to carve out more writing time. After the kids went to bed, I would hit the keyboard, writing until the words swam on the screen. I’d snag a nap in the afternoon (on good days) while the little ones napped and repeat the process at night. Tight deadlines have forced me to find more productive writing times, so I’m currently trying to condition myself to getting up at five in the morning and writing until the kids wake up. I’ve found that my head is much clearer and drafting flows far better than when I’m tired at the end of the day. The problem I’m having is that I want to spend time with my teenagers and husband at night, so I don’t get to bed early enough to function without a nap next day, and the three-year-old has decided to boycott naps. So, I’m still trying to figure out how to make more productive “cracks,” but if I can do it, anyone can! What about you? When do you do your most productive writing?